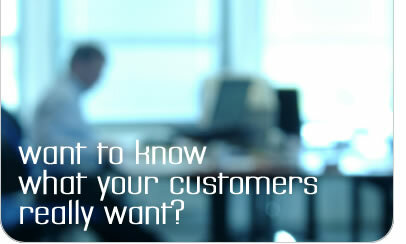 Want to know what your Customers really want and what really makes them buy? We can find out for you. Complete an information sheet outlining your goals for the Telemarketing.